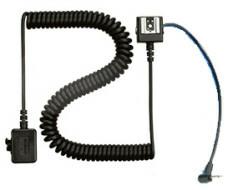 HSFM-ETTL Canon Off Camera Shoe Cord 2 for Pocket Wizard Remote. 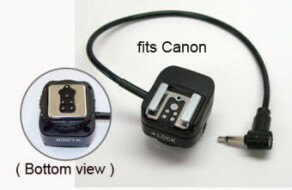 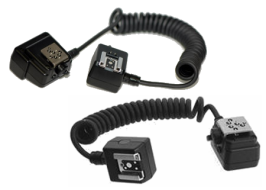 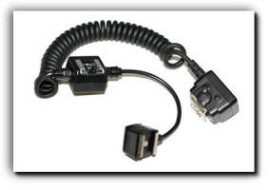 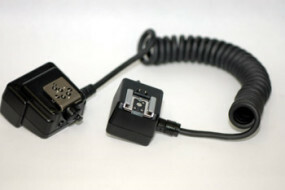 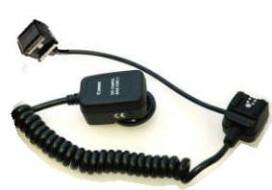 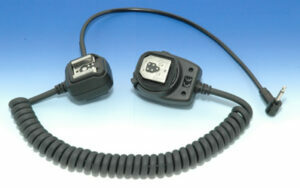 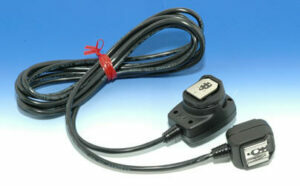 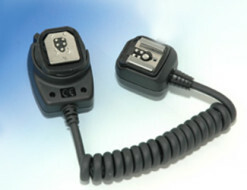 HSFM-ETTLS Shortened Canon Off Camer Shoe Cord 2 for Pocket Wizard Remote. 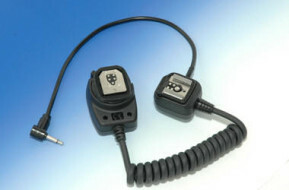 HSFM-SC28 Nikon SC28 to Pocket Wizard Remote. HSFM-SC28S Shortened Nikon SC28 for Pocket Wizard. 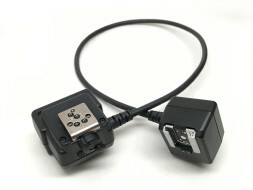 PW-SC28S Shortened Nikon SC-28 to Pocket Wizard Remote. 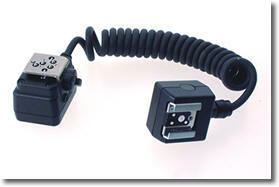 SC-28S (NOW IN STOCK) Shortened Nikon SC-28. 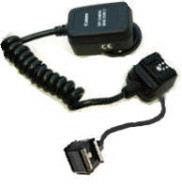 Length of TTL cord is 8 to 9 inches (approx.) unextended.